Driven by its genuine desire to promote the preservation and creative enhancement of the indigenous textile industry through entrepreneurship and synergy, HABI: The Philippine Textile Council aims to continue to celebrate the traditional Filipino weavers that are keeping the industry alive with this year’s 8th Likhang HABI Market Fair. 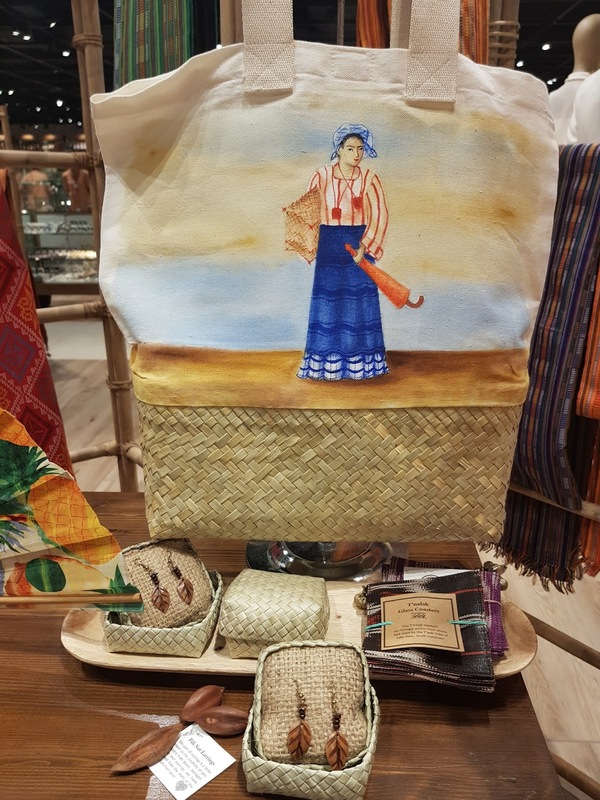 On April 13-15 2018, LIKHANG HABI X KULTURA will join forces for the first time to celebrate the country’s two pioneer cultural supporters in Filipino Craftmanship. 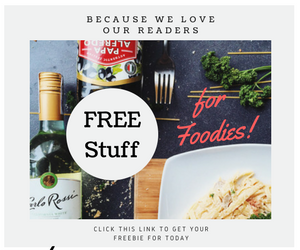 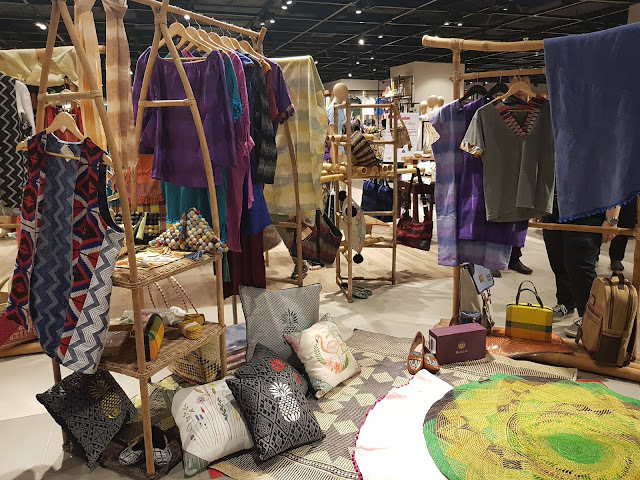 This is an exciting year for both parties to participate together to highlight brands that are all in the same bandwagon. 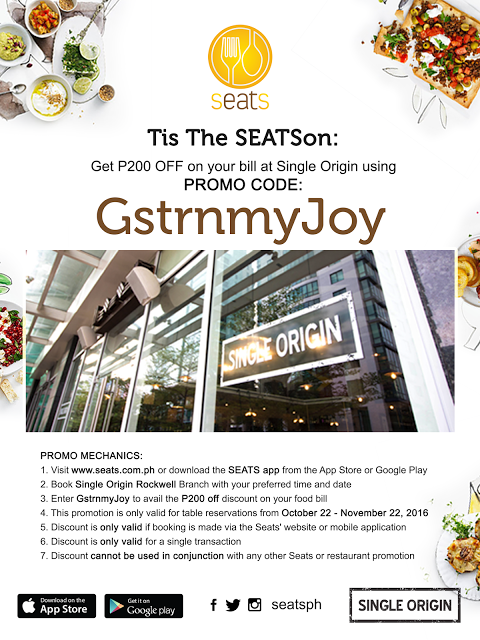 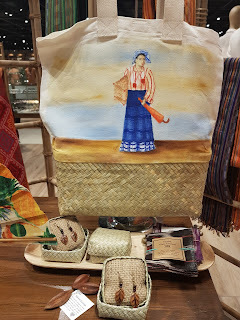 To support Filipino artisans and to help keep the cultural tradition of these crafts alive. 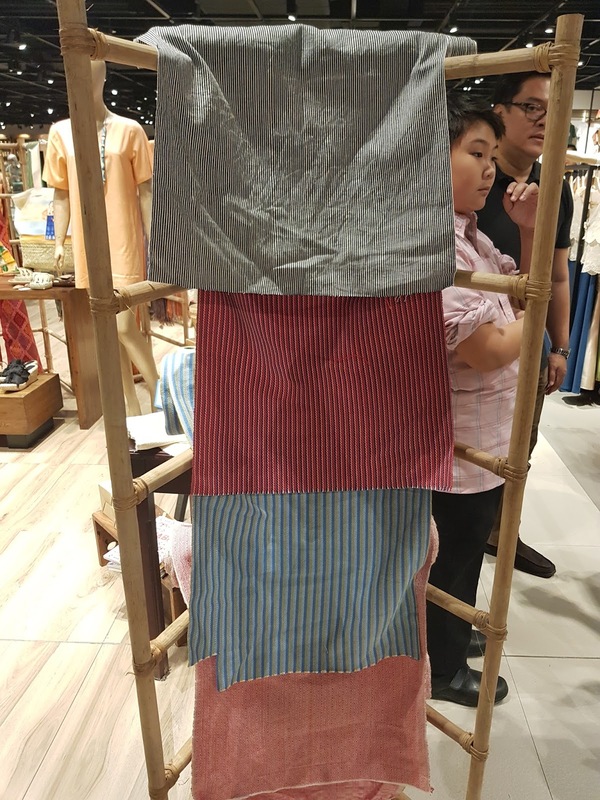 Happening each year at the Glorietta Activity Center in Makati City, the Likhang HABI Market Fair, the pioneer in market fair and advocacy for communities in the Filipino Artisan trade, will highlight some of the unsung heroes of the indigenous Filipino textile industry. 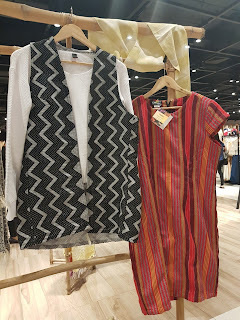 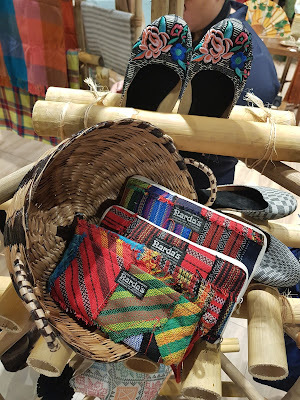 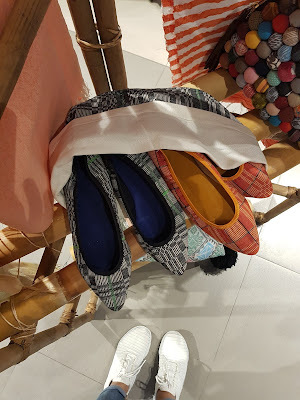 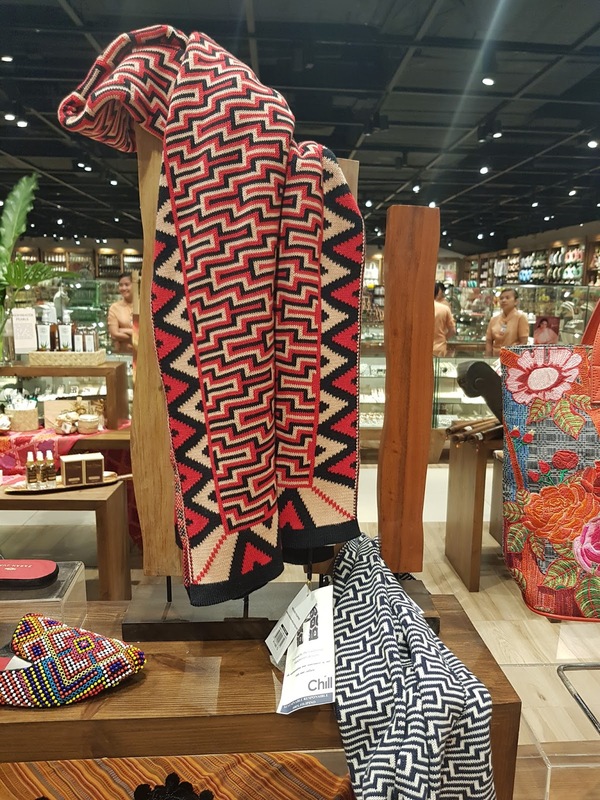 “This year, we want to pay homage to the very makers of the indigenous Filipino textile who are responsible for the development and growth of our locally woven products. 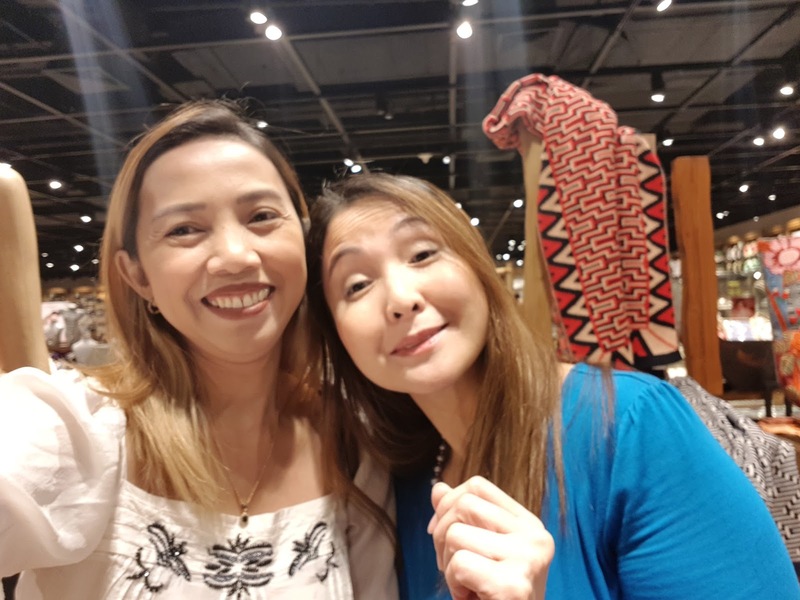 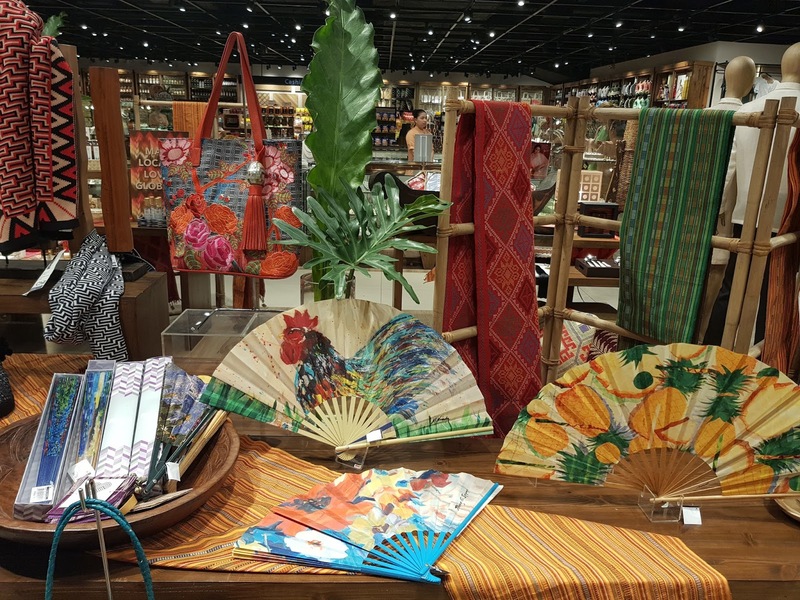 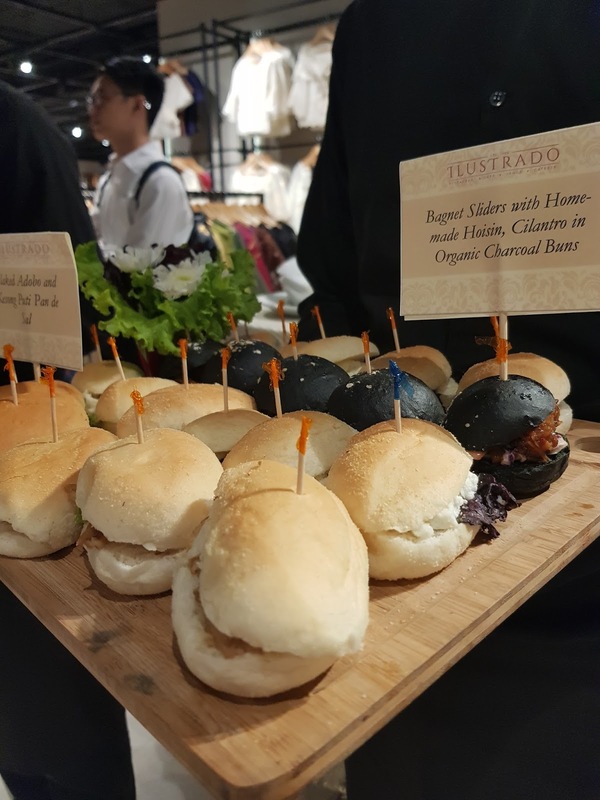 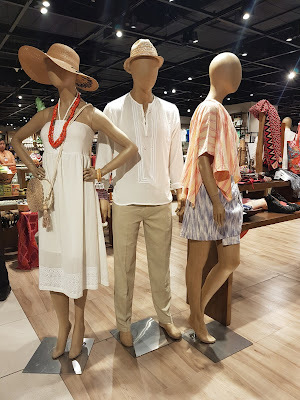 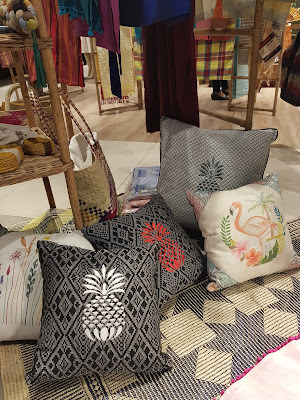 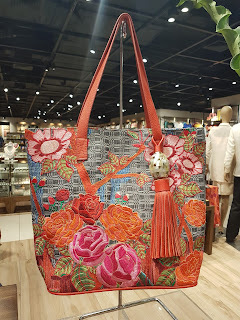 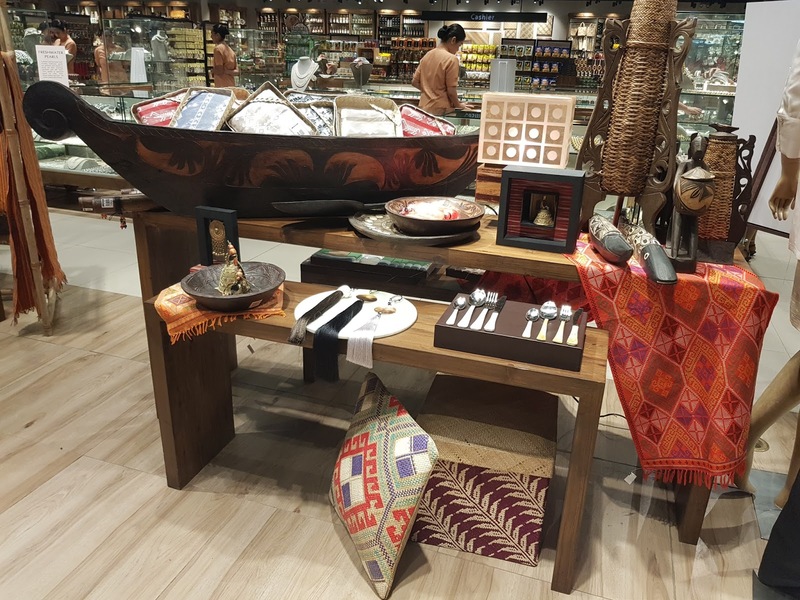 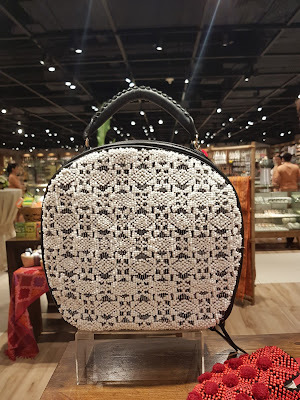 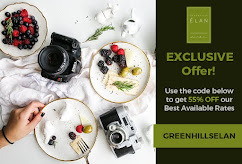 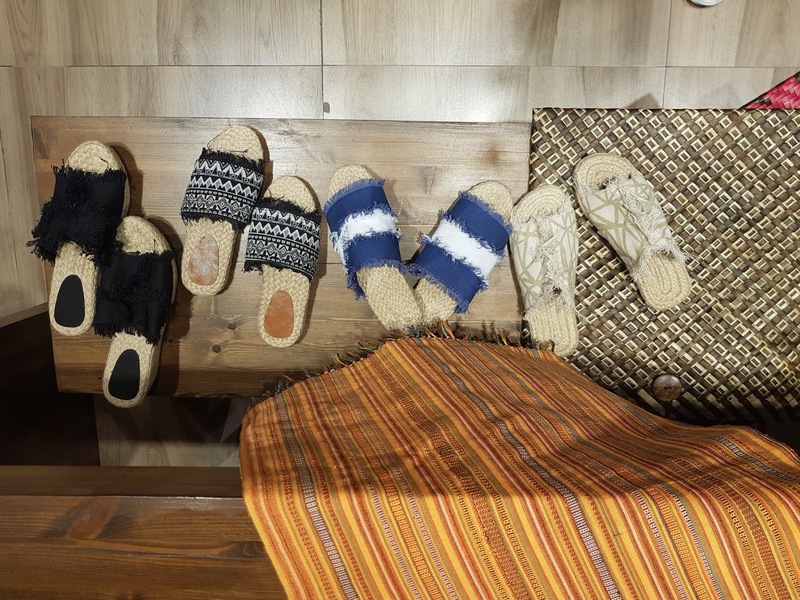 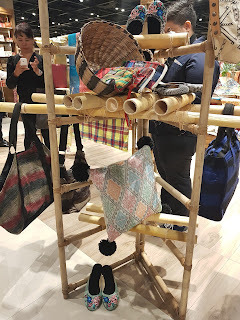 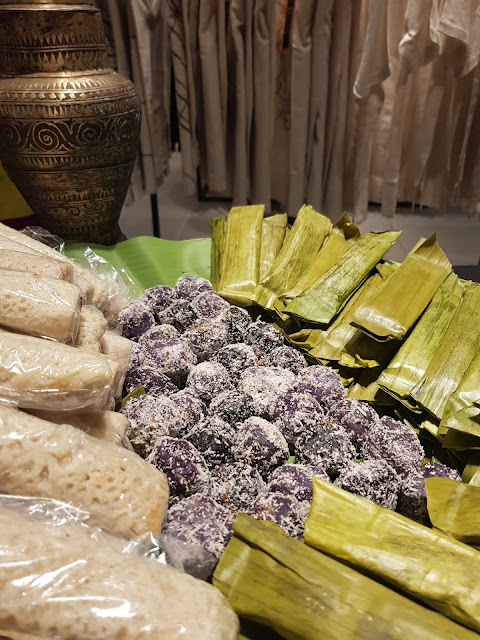 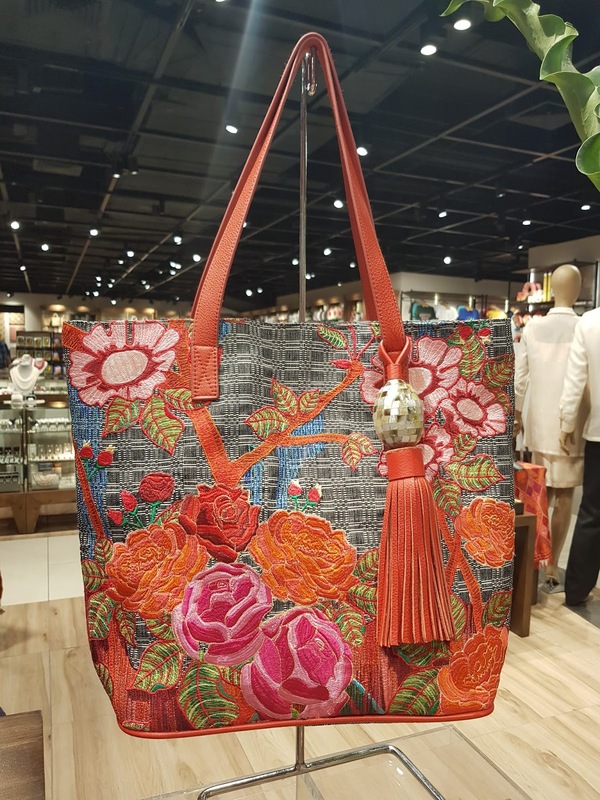 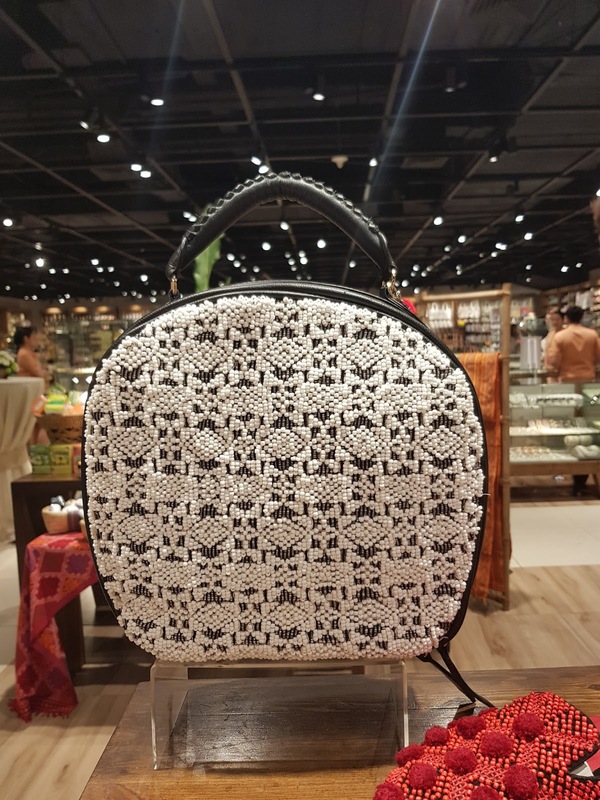 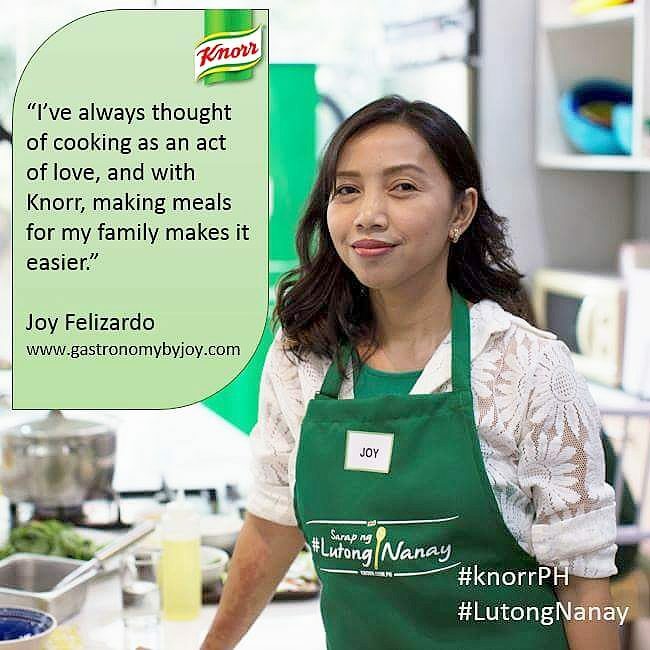 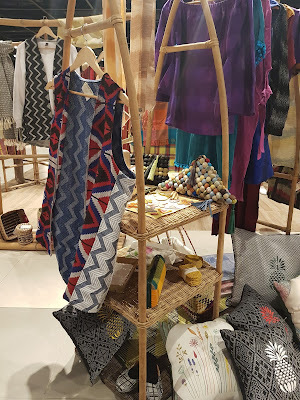 With their innate creativity and love for the craft, they empower the local Filipino tradition, culture, and customs to thrive in the modern market,” said HABI Chair Maribel Ongpin. 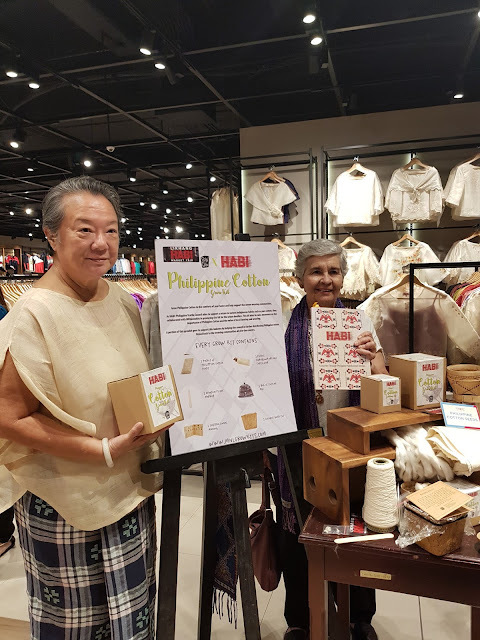 Furthermore, in keeping with HABI’s long-term commitment and advocacy of reviving the use of pure cotton, there will also be a lecture on cultivating and growing cotton, a fiber that is endemic in the Philippines and is an integral part of the native Filipino rituals and lore, and indigenous culture. 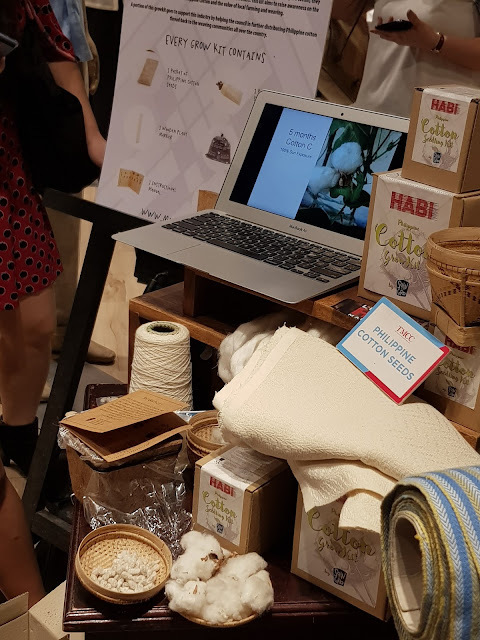 Since 2009, HABI has been providing the weavers and vendors an avenue to further enhance their skills in creative design and modern marketing by exchanging ideas with consumers, designers, and traders. 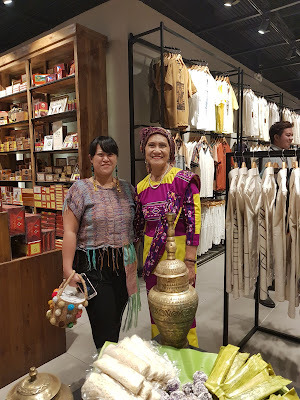 It was a privilege to have witnessed the preview of the event in April. 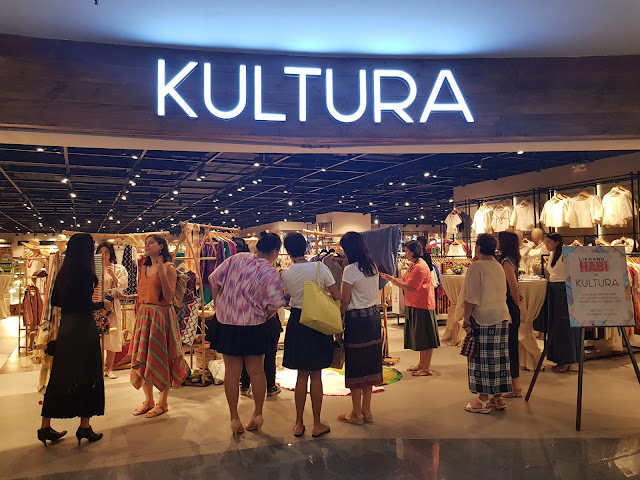 The preview was heldlast March 20 at Kultura, SM Megamall. 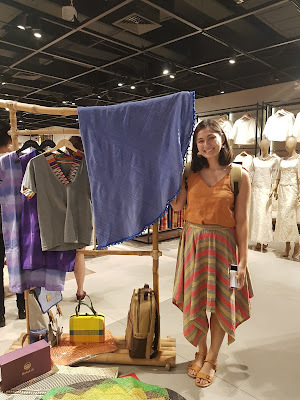 Below are some of the products that will be exhibited and sold.